A common thread with the most noteworthy and attention getting is the transmission used. 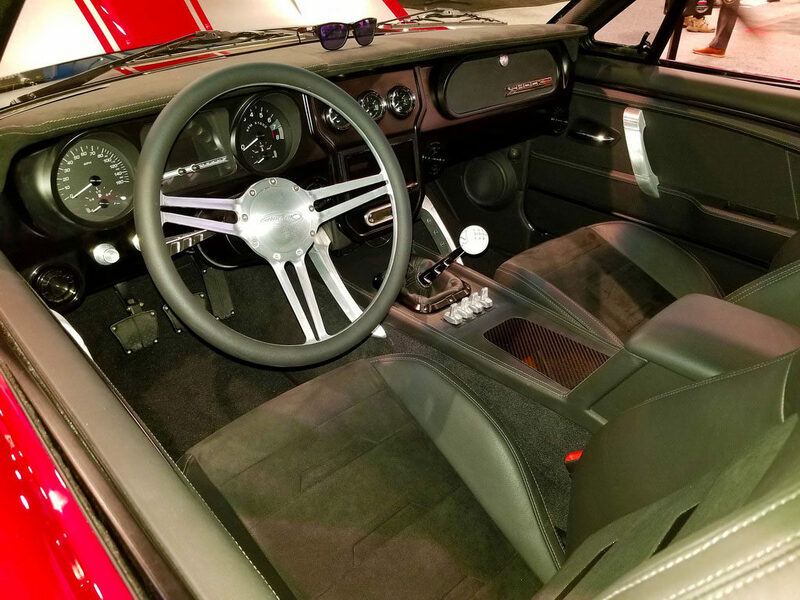 While you’ll see a variety of automatic slush boxes in some builds, for builds where a manual transmission is used, most of the time there will be a TREMEC 5- or 6-speed under the vehicle’s transmission tunnel. 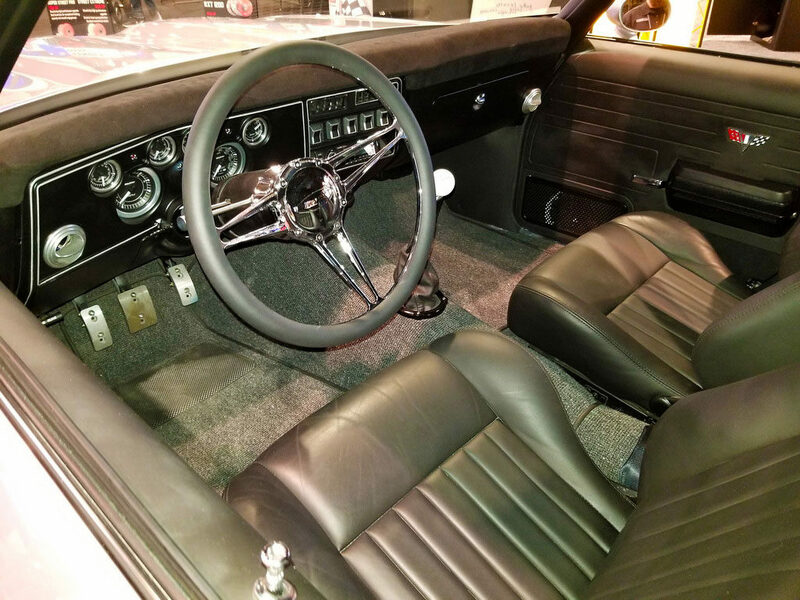 Andy always had a love affair with Chevelles, and when success in life allowed, he wanted to have a special ’69 Chevelle he could enjoy with his young sons for years to come. Ironworks Speed & Kustom was chosen after Andy had done his research and seen some of the shop’s builds. 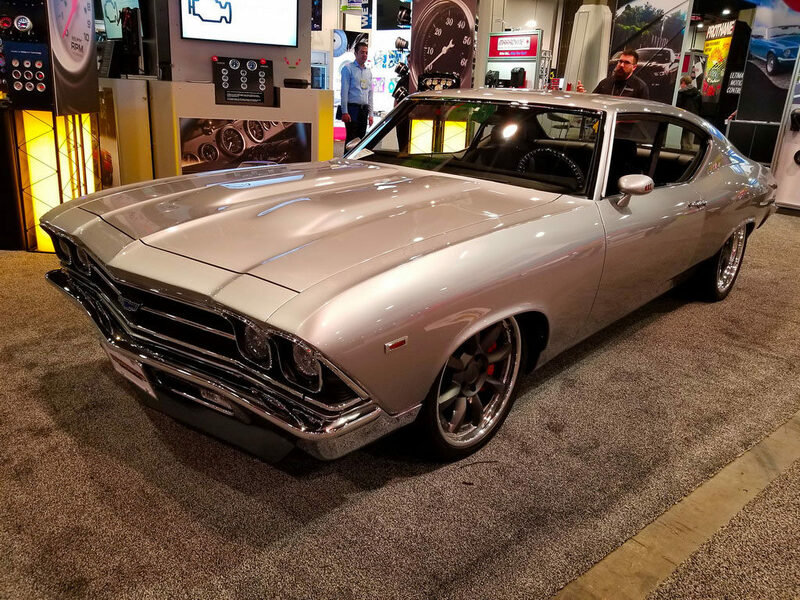 The Chevelle features a Speedtech Performance chassis, a Chevrolet Performance crate engine, and TREMEC Magnum 6-speed. You can see photos from the complete build here. 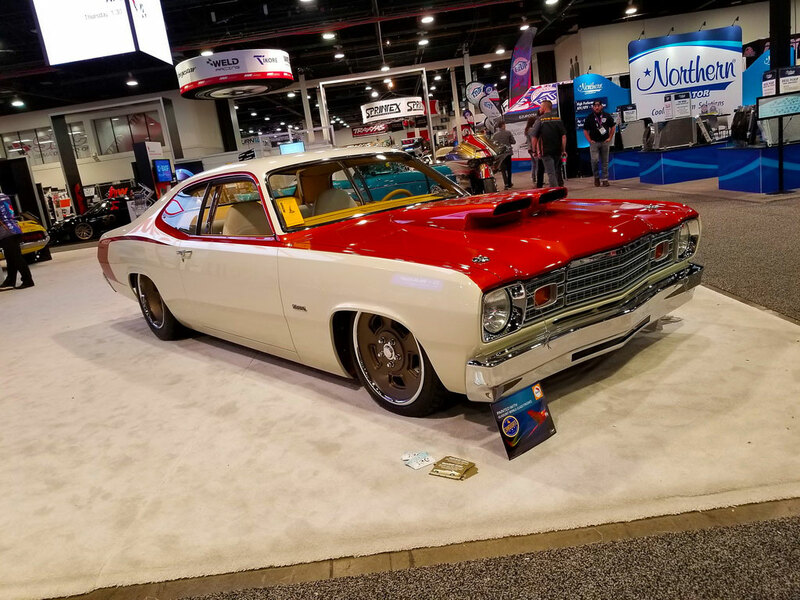 Not your typical SEMA build canvas, the ’74 Duster built by Goolsby Customs was definitely an attention getter with it’s modern technology combined with retro 70s styling cues for paint and interior. 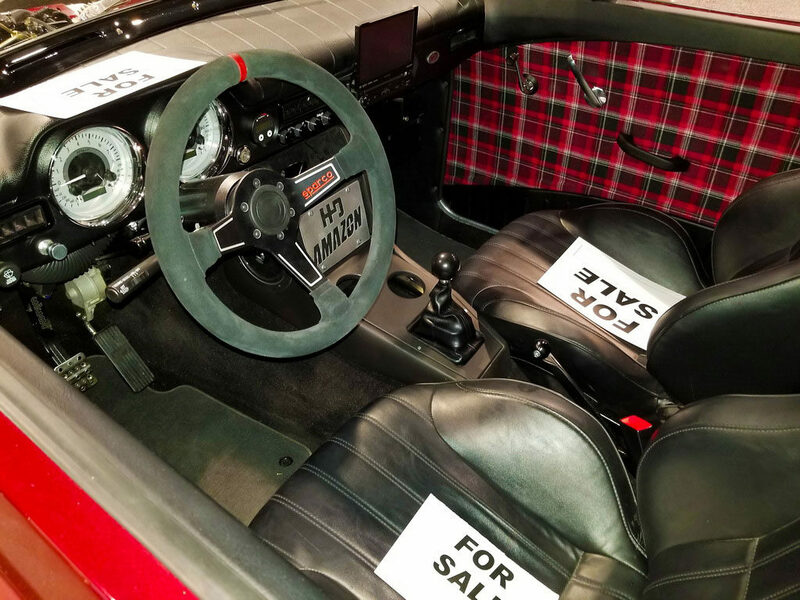 Named Kasper, the Duster features a custom, one-off Roadster Shop chassis with corrected wheelbase proportions, Dodge Hellcat crate engine, custom made racecar inspired wheels, and a Bowler Performance Magnum 6-speed. Every year the Goodguys Rod & Custom show series builds a special custom vehicle as a giveaway. 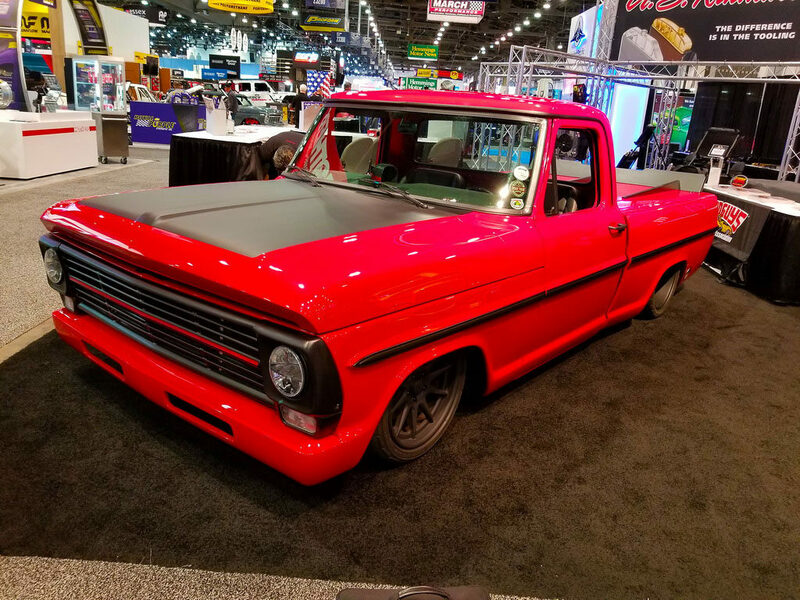 Following the trend of trucks becoming popular build canvases, Goodguys built a pro touring ’69 Ford F100 for its latest giveaway. 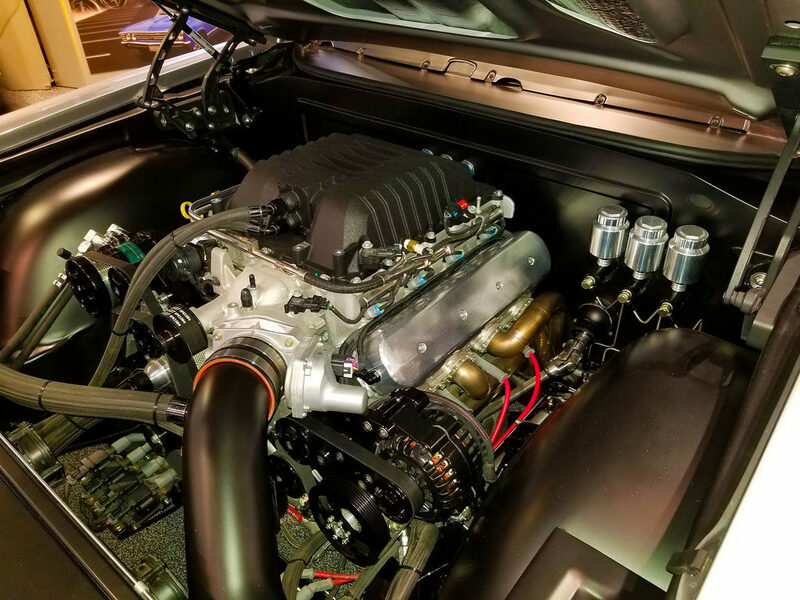 Designed by renowned artist Eric Brockmeyer and built by Lucky 7 Speed Shop, the truck features a Scott’s Hot Rods & Customs chassis, Roush Performance 5.0L Coyote V-8 crate engine, and TREMEC Magnum 6-speed. You can find out more about the build here. 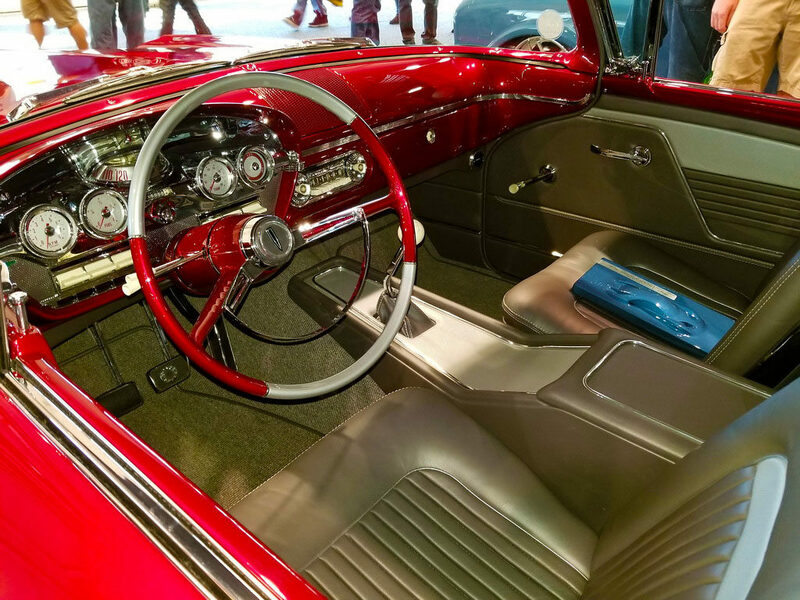 The joy of having a TREMEC transmission isn’t limited to gasoline powered engines! 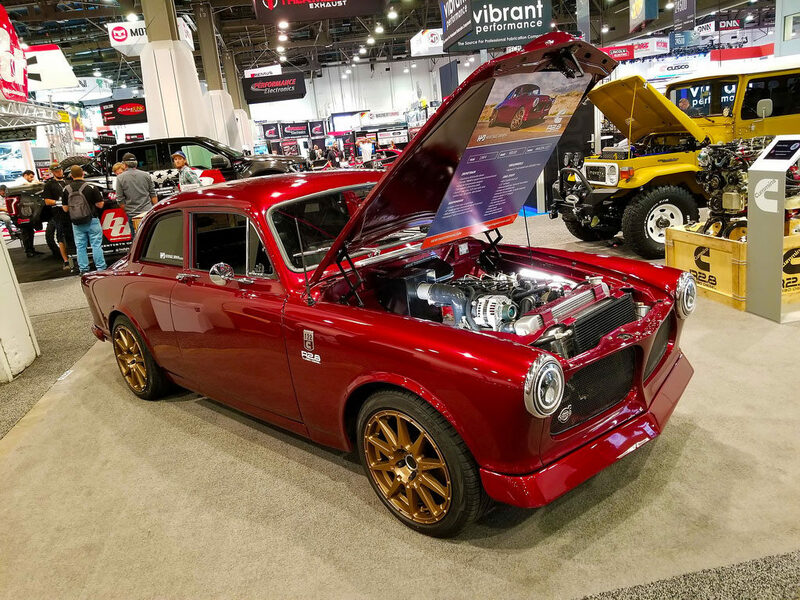 Inside the Cummins booth was this Heritage Driven built custom Volvo Amazon 122 showcasing Cummins new R2.8 turbo diesel four-cylinder plug & play crate engine. Behind the oil burner was a TREMEC 6-speed, custom built four-link rear suspension, and RCI 17-gallon fuel cell. 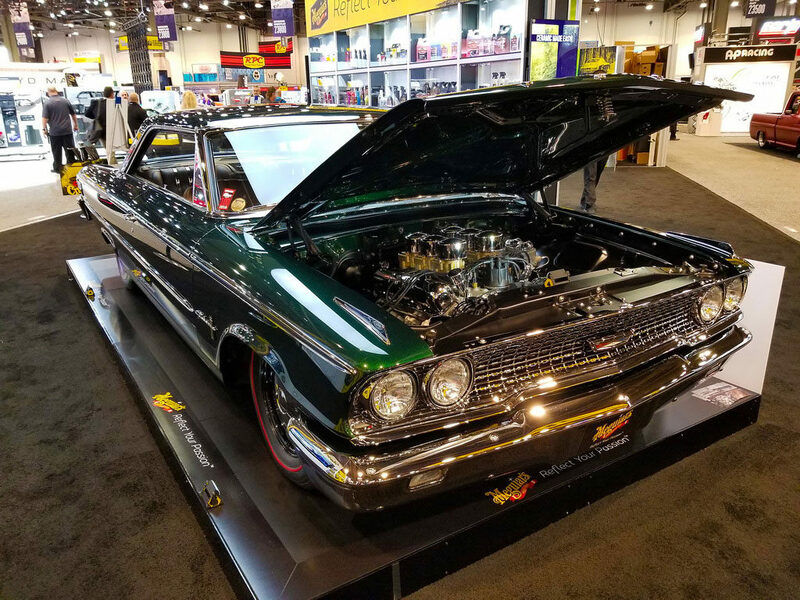 Showcased in the Meguiar’s booth, Bruce Ricks’ gorgeous ’63 ½ Galaxie lustrous custom mixed green paint wasn’t the only eye-catching thing about this car. 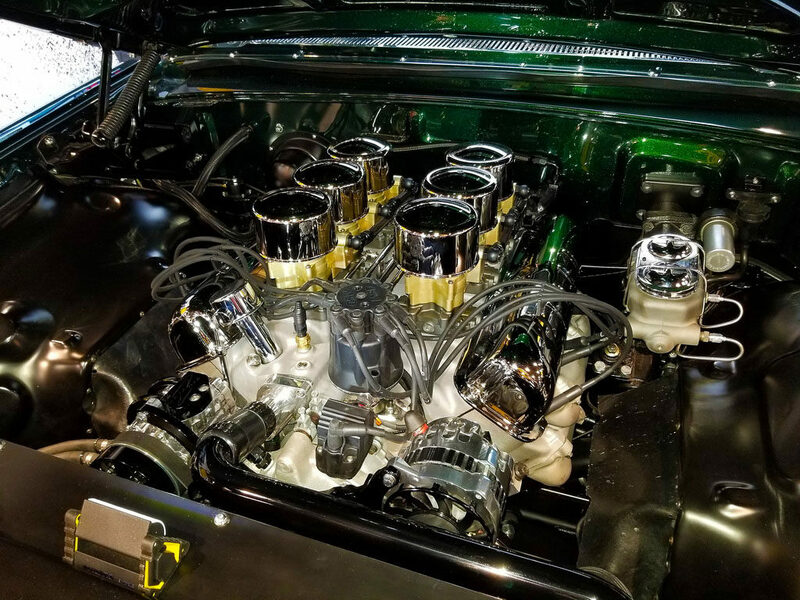 While most builds are going with modern crate engines of some sort for motivation, this Galaxie power comes from a built, stroked 496 cubic inch Ford FE V-8 with EFI, and a TREMEC TKO 5-speed sending 620 horsepower to the rear wheels. All the details on this one can be found here. 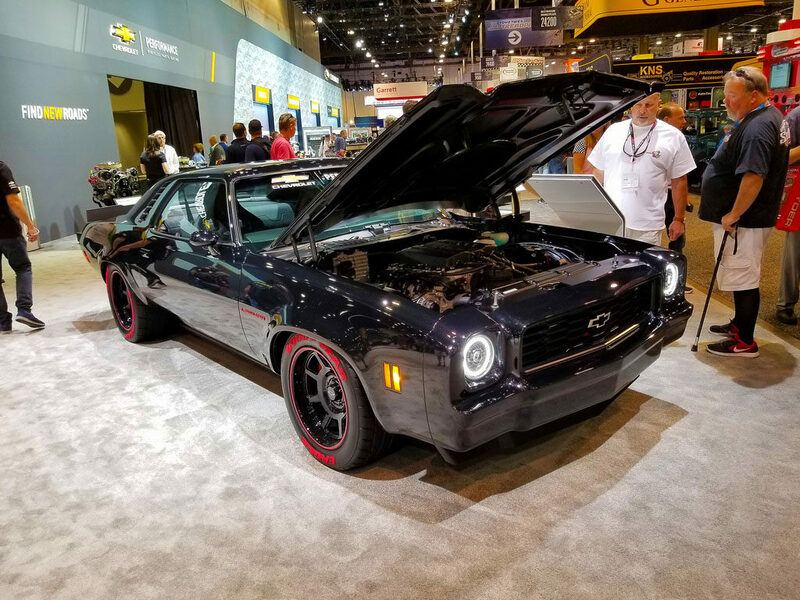 1973-77 Chevy Malibus/Lagunas rarely see the limelight, or anything close to it when it comes to custom builds. 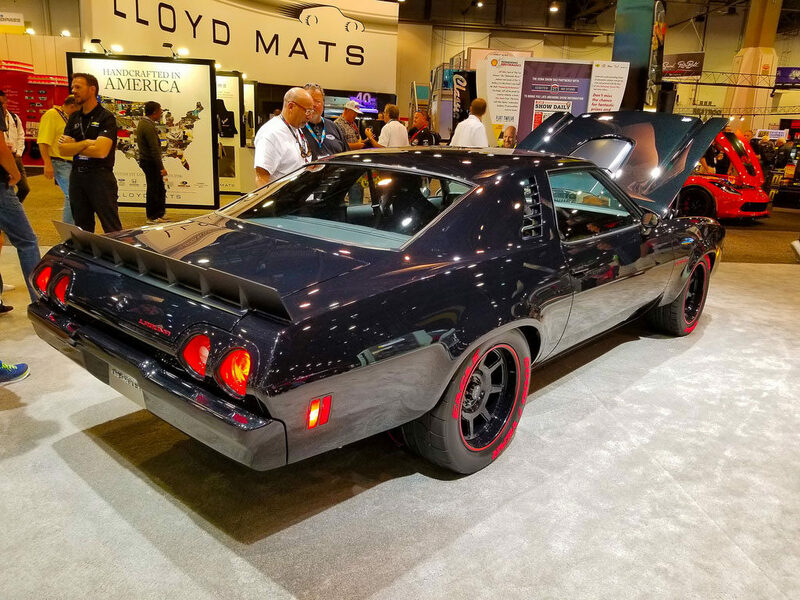 But the times they are a changing (imagine reading that part in Bob Dylan’s voice) and this year Chevrolet Performance showcased this ’73 Laguna concept. 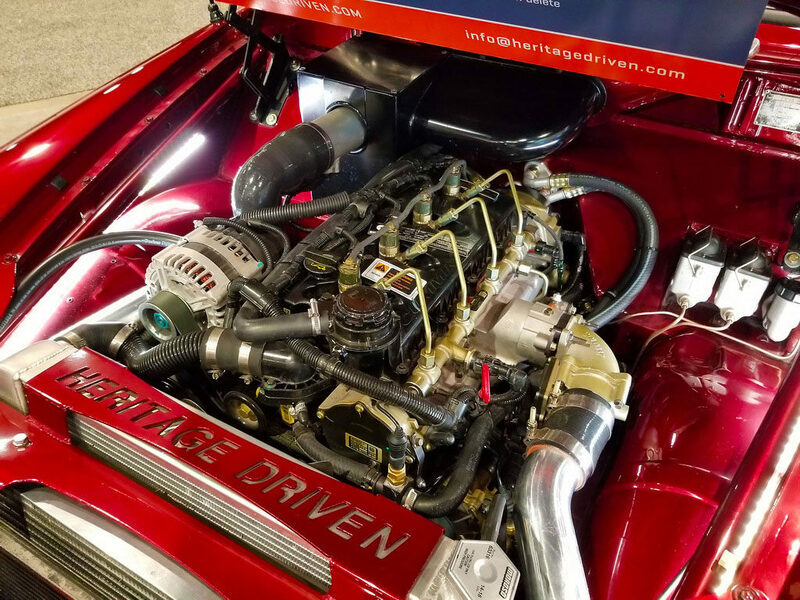 No emissions choked V-8 under the hood of this 70s player that won success on the NASCAR circuit. 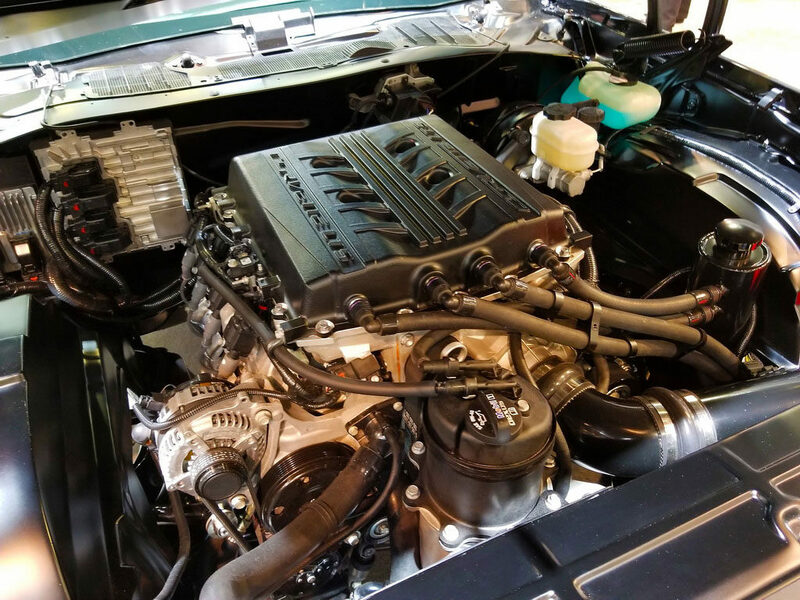 Chevrolet’s new LT-5 supercharged crate engine lives under the hood of this enhanced A-body. 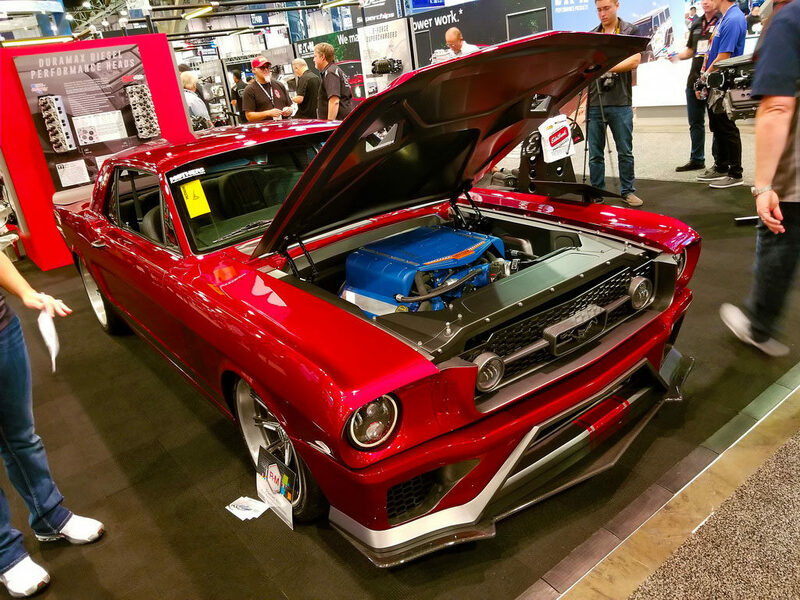 There was some serious coloring outside the lines when it came to builds for the 2018 SEMA Show. 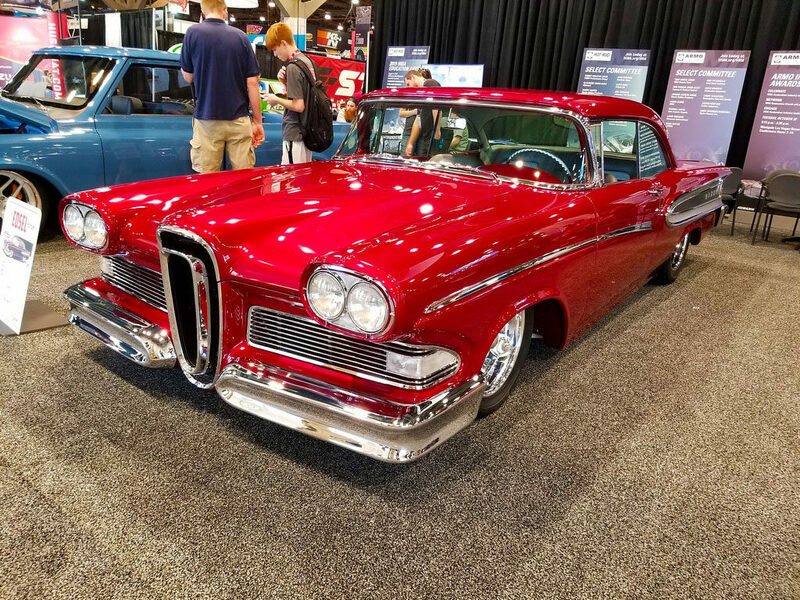 And you probably won’t find it more outside the lines than the ’59 Edsel built by Alloway’s Hot Rod Shop for George and Kathy Lange. 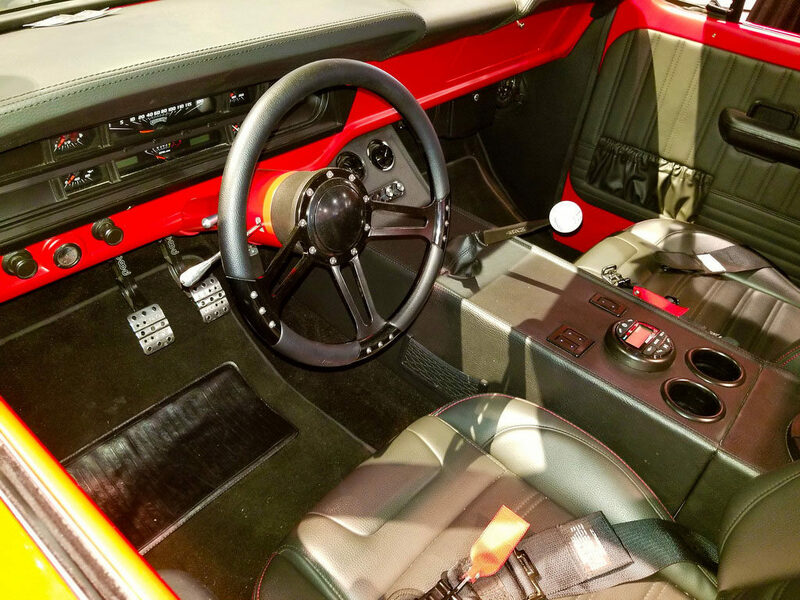 Underneath is an Art Morrison chassis to give the Ranger a lot more handling prowess than ever before, and motivation comes from a supercharged Roush Performance 5.0L Coyote V-8 backed by an American Powertrain supplied TREMEC TKO 5-speed. Usually it’s vintage fastback Mustangs that are being drooled over. 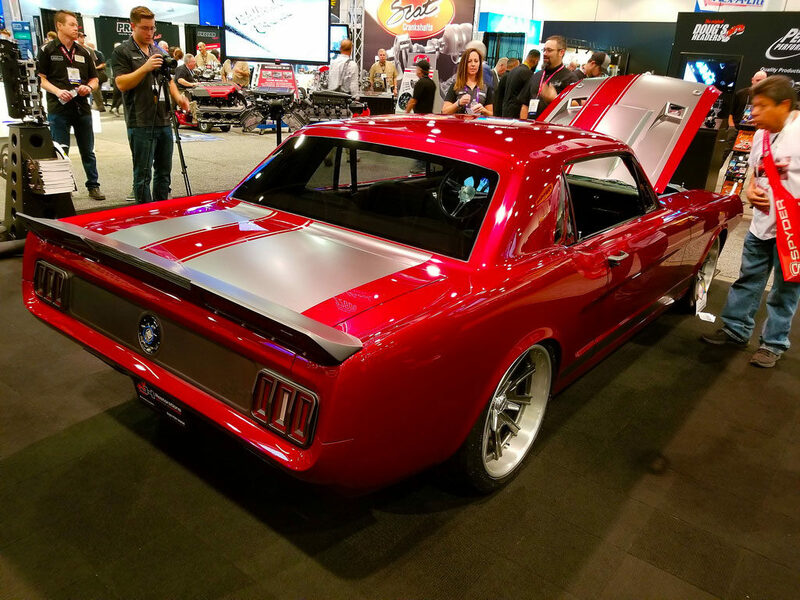 But JH Restorations decided to buck that trend, and put together the Shock R 1966 Mustang coupe for display in the Edelbrock booth. 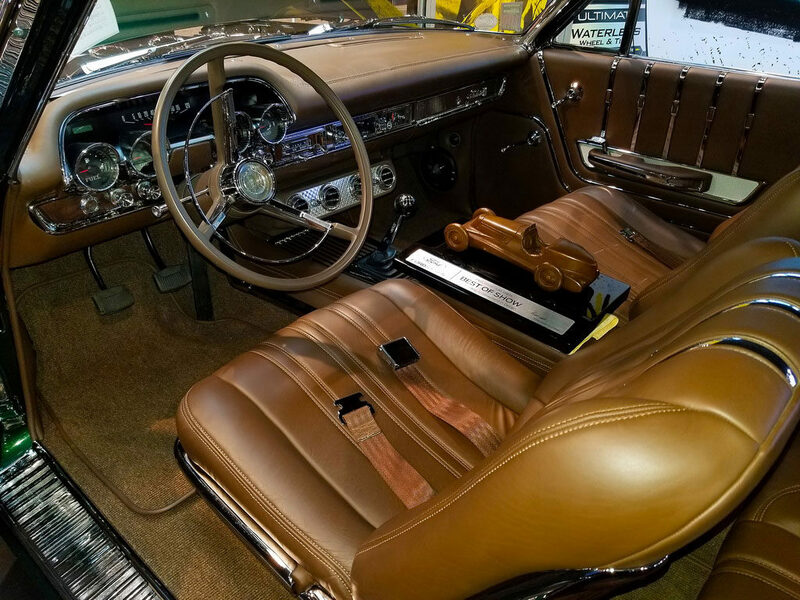 With JH’s usual high caliber craftsman ship and design worked combined with a seasoning of premium aftermarket parts, this one left you feeling weak in the knees if you were a Ford fan. 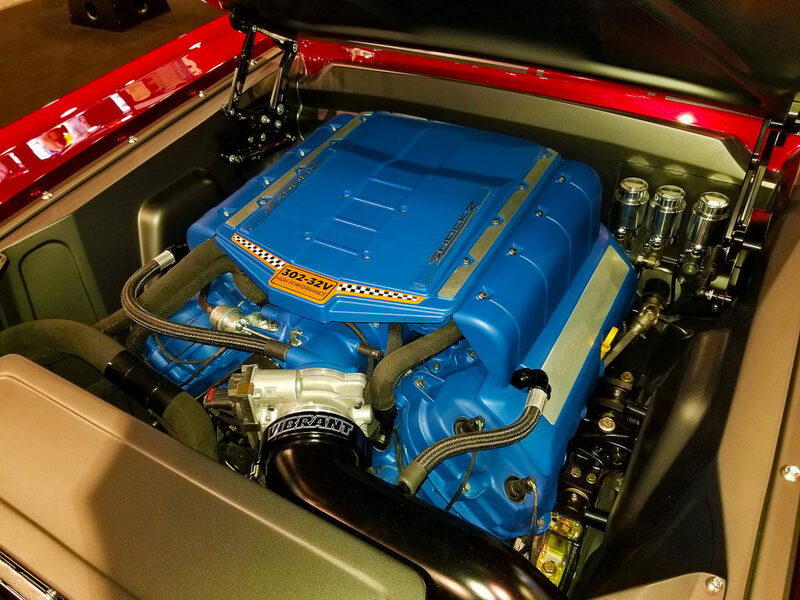 Lurking under the hood is an Edelbrock supercharged 5.0L Coyote V-8 with one of the coolest retro engine covers we’ve seen, and sending all that power to the back for smoking the rear tires is a Bowler Performance Magnum 6-speed.